Kazuo Hirai is Already Playing Driveclub - Is the PS4 Exclusive Racing Game Close to Release? Kazuo Hirai is Already Playing Driveclub – Is the PS4 Exclusive Racing Game Close to Release? At PlayStation 4 press conference on February 20, 2013, Evolution Studios officially announced Driveclub, a brand new PlayStation 4 exclusive racing video game title. Announcement trailer of the game was shown at the event and it attracted a lot of attention. The game was aimed to be released as PlayStation 4 launch title but it was delayed but the new release date was not announced. 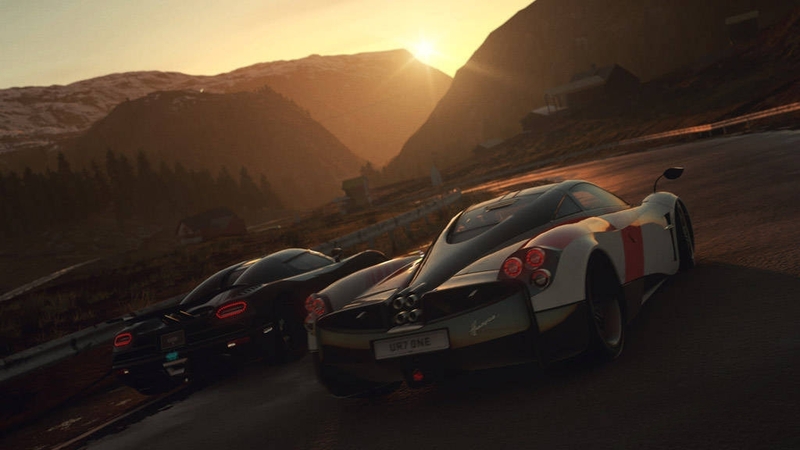 Mostly, the bosses always test and play the game when it is almost complete so could it be that Driveclub is ready for a launch and the game is soon going to hit the local shelves? Well, this could be a minor hint that the game is coming soon. Sony Computer Entertainment is not answering any questions regarding the release date of the game so we will have to wait and look out for an official Driveclub release date announcement.